Award-winning kayak was crafted with western red cedar and used curly white maple for accent strips. 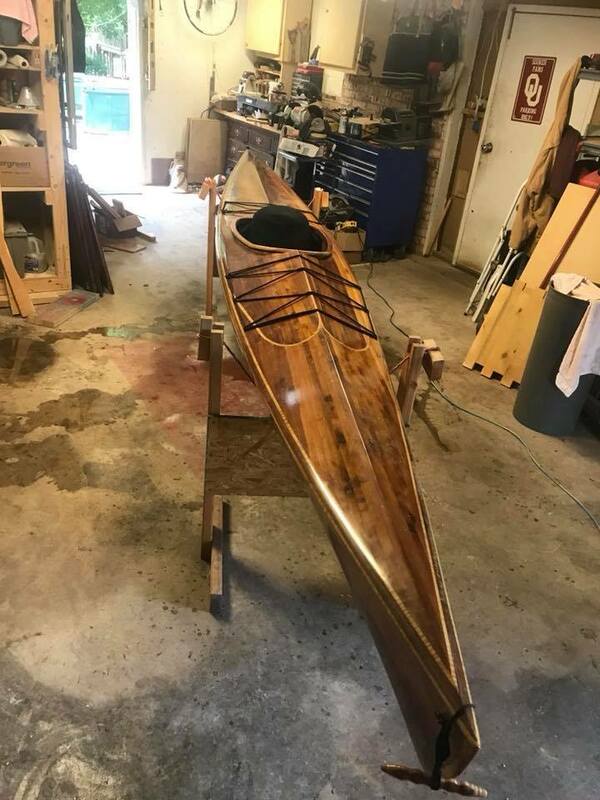 CHARLOTTE -- Young Wood Pro finalist, Nathan Deal's 17-ft. kayak named the Great Auk was awarded the Young Wood Pro winner at Wood Pro Expo in Charlotte. Deal said his kayak was crafted with western red cedar and used curly white maple for accent strips. It included custom lettering and engraving along the side of the kayak and was inlaid with a white powder. Deal was one of five finalists of nearly 70 entries for the competition. 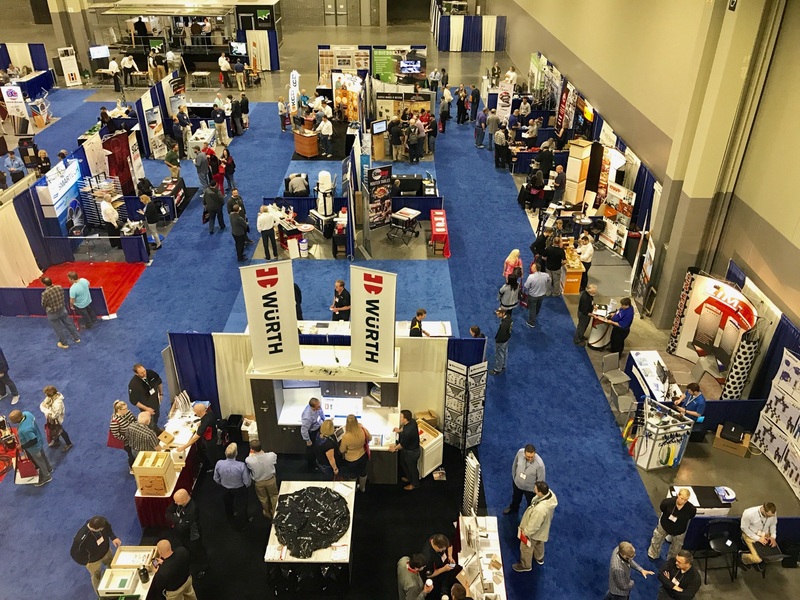 FDMC's Editor, Will Sampson, announced the award winner at a reception hosted by Woodworking Network, which also owns and manages Wood Pro Expo. FDMC editor, Will Sampson, right, accepts Castle 100 pocket drilling tool from Castle founder, Max Durney, for Young Wood Pro winner Nathan Deal. In addition to the recognition, Deal was rewarded with a new Castle 100 portable pocket drilling tool, donated by Castle, Inc. "Castle Inc. is committed to recognizing exceptional achievement in the woodworking craft and promoting excellence in the industry," said Max Durney, founder of Castle who presented the award. Launched in 2014 in Baltimore, the show moved to Lancaster, Pennsylvania last year, and returns to Lancaster in October 2018. 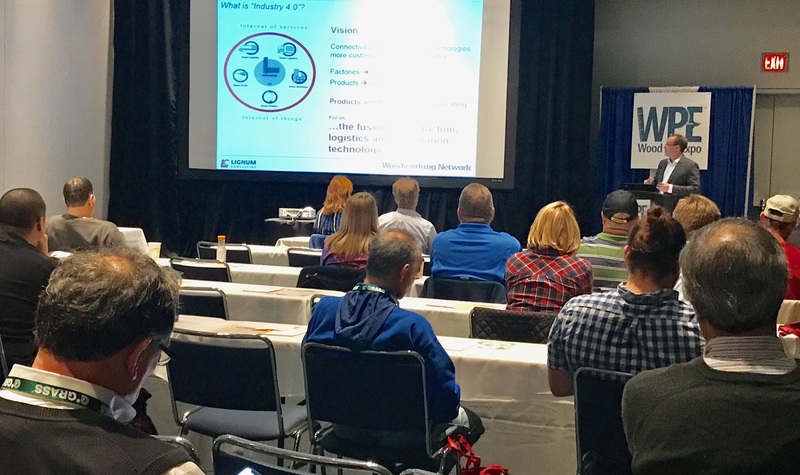 Wood Pro Expo will return to Charlotte March 6-8 in 2019. 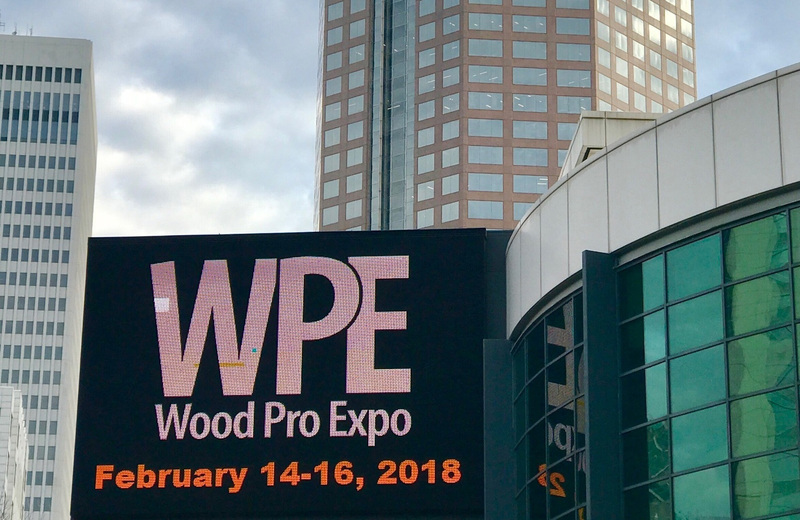 To learn more, go to www.woodproexpo.com.